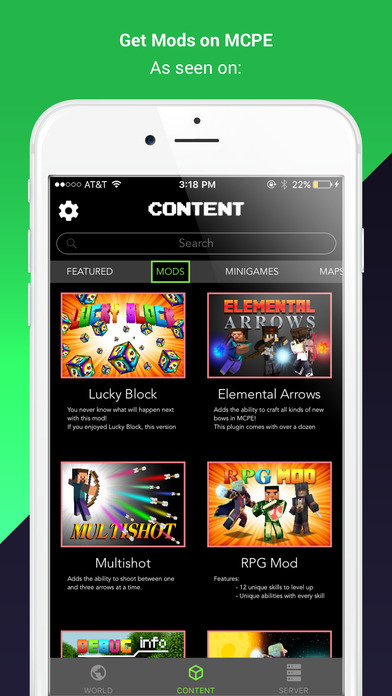 An iOS first, noVanilla is the easiest way to get mods, custom maps, and your own mcpe server. -No more waiting; now get mods with the touch of a button. -Worldwide multiplayer; host your own mcpe server. -Customize your server; over 45+ mods & maps to choose from. Join the revolution. Download today. Pocket Guide for Minecraft Pocket Edition!